It’s almost the big day! Christmas Day! In our house food is extremely important during the Christmas period. By important I mean very important. Heaven forbid there would be a shortage of mince pies or tins of Roses chocolates. 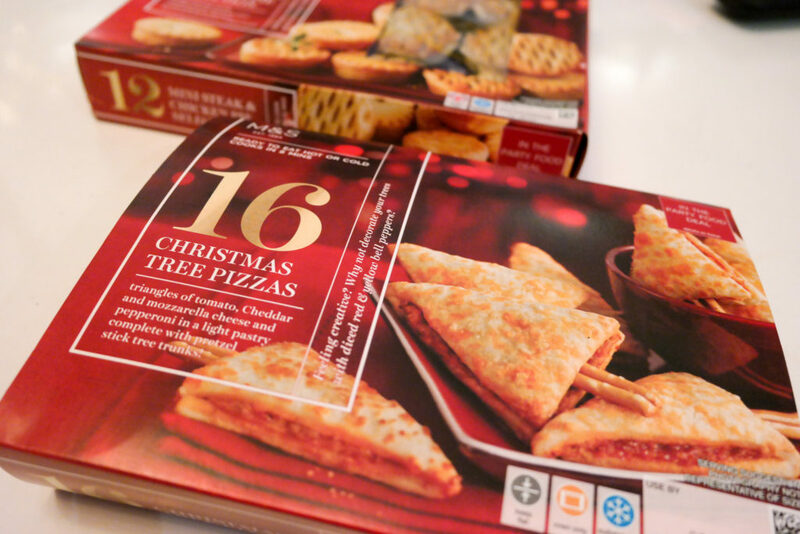 Marks and Spencer have again outdone themselves with their Christmas selection this year. 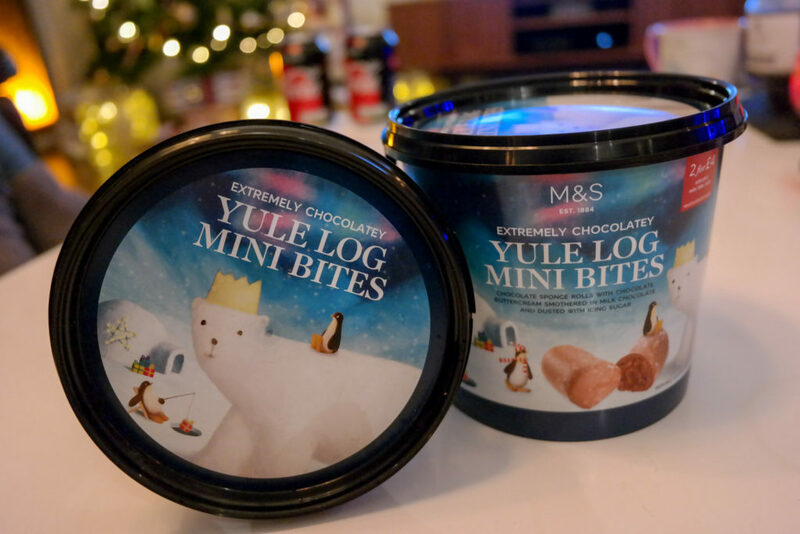 Not only have they one of the finest Christmas dinner selections on the highstreet but they haven’t forgotten the fact that we all snack continuously on Christmas Day. We’ll start with the obvious which will be opened at approximately 9am (too early??) on Christmas morning, the mince pies. 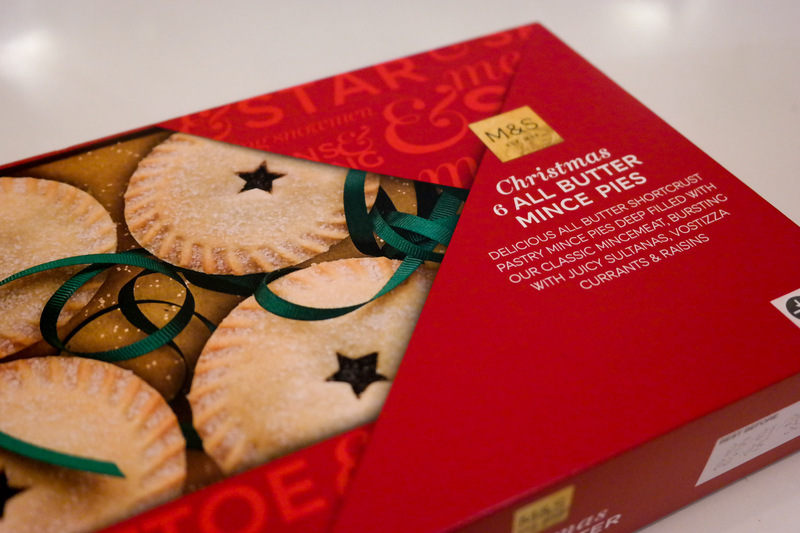 This year Marks and Spencer have boxes of 6 All Butter Mince Pies. 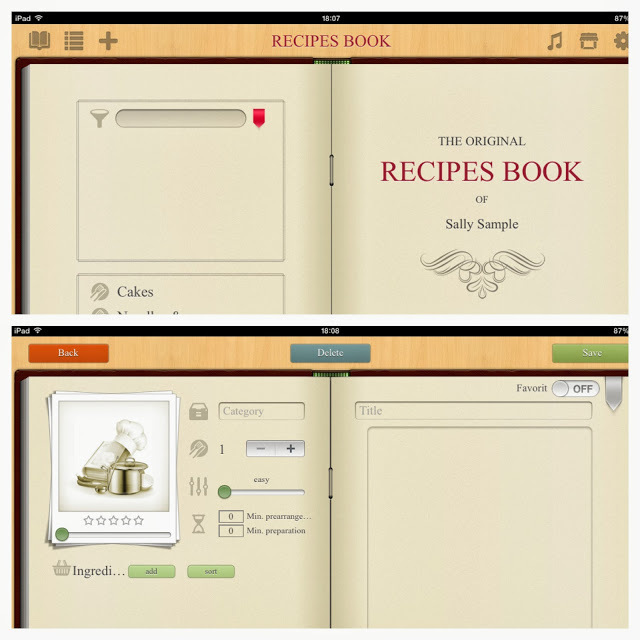 Sure to please any visitors you might have around Christmas. 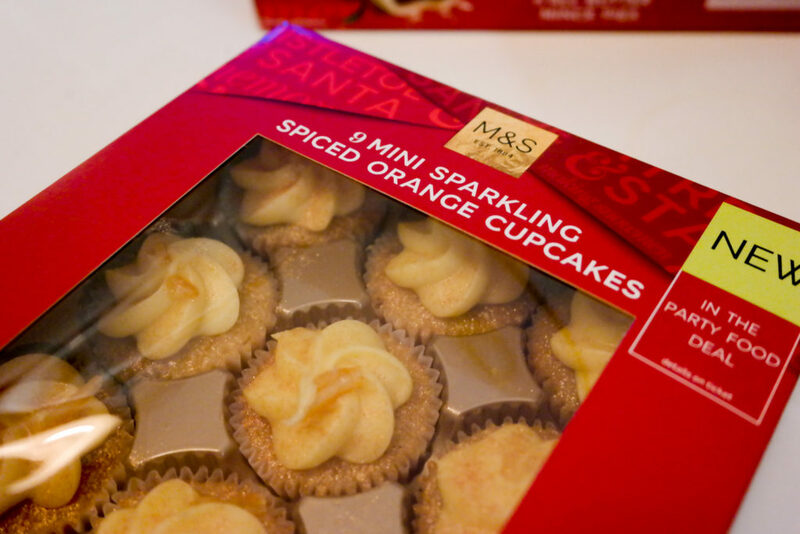 Not to forget anyone who isn’t fond of a mince pie, Marks and Spencer have also included some non-traditional options such as the Mini Sparkling Spiced Orange Cupcakes or the Extremely Chocolatey Yule Log Mini Bites. 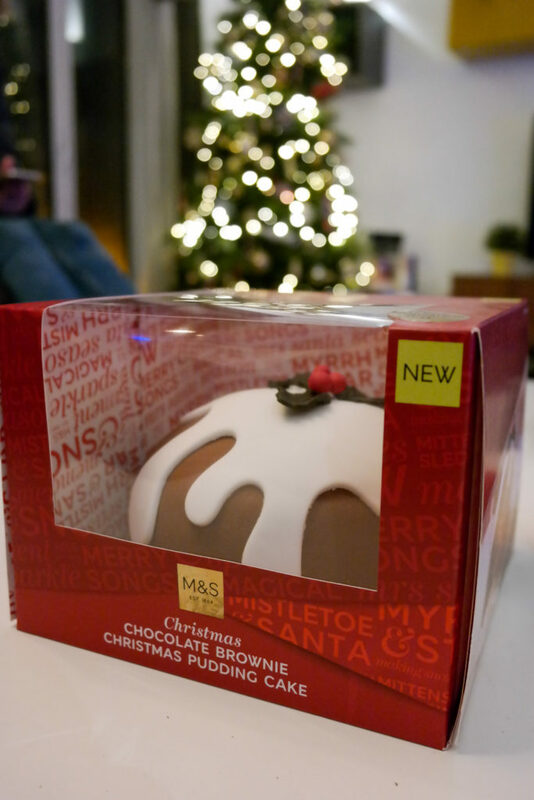 For dessert Marks and Spencer have also released the Chocolate Brownie Christmas Pudding Cake which doesn’t have a thing in common with a Christmas pudding except for the shape. This chocolate cake has a secret filling which will burst out when cut open. 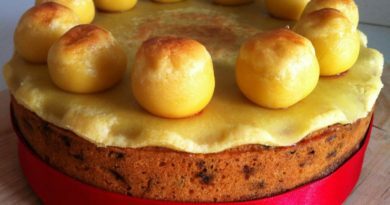 Kids will love this version of the Christmas pudding! On to the serious food snacks! 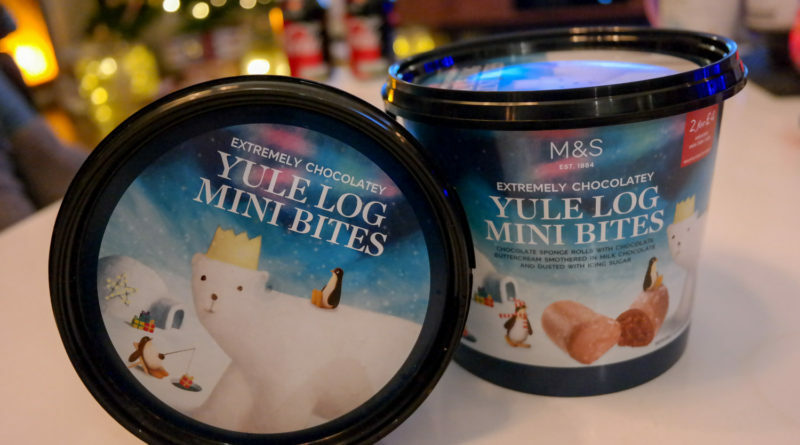 This year Marks and Spencer have some mouth watering finger food to present on Christmas Day to keep people going until the big dinner appears. Our favourite was the 10 Mini Porcini Mushroom Mac & Cheese. 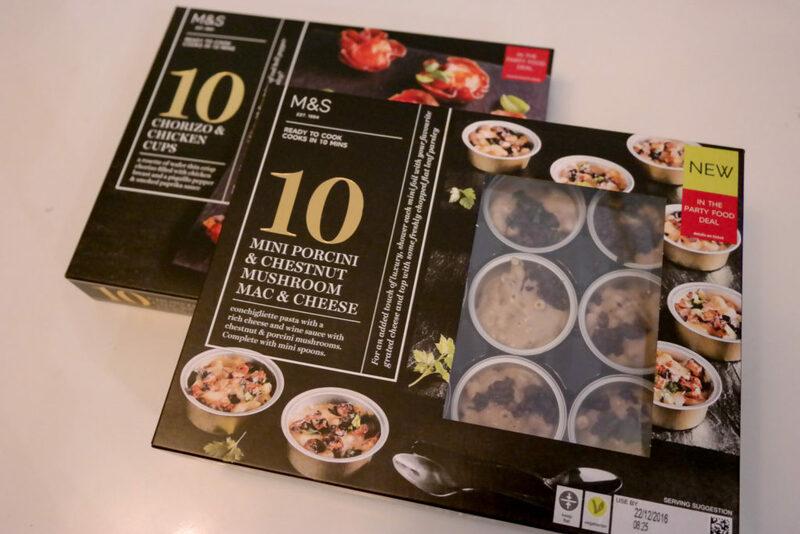 These are little individual tin ramekins filled with Mac & Cheese with mushroom sauce and topping. Absolutly delicious and is served complete with mini spoons! 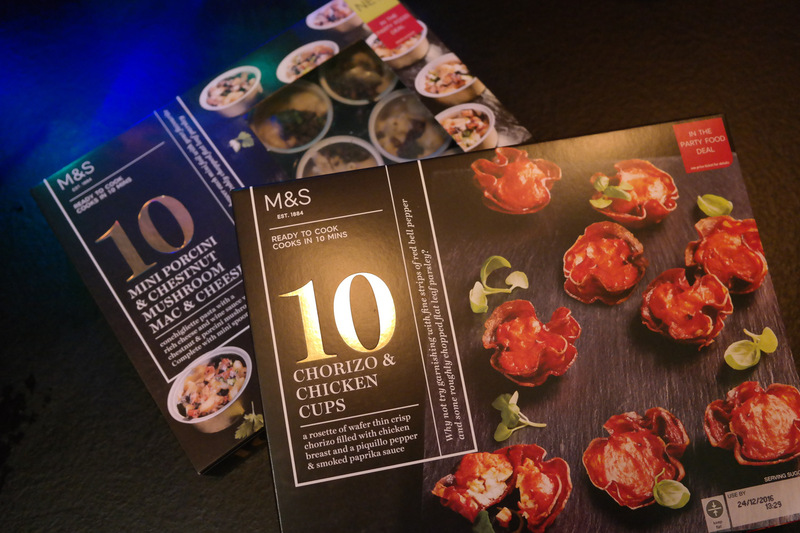 Also some of our favourites were the 10 Chorizo and Chicken Cups which are exactly as you would think, however these are truly mouth wateringly good. You won’t settle for just one! Also on offer are the 16 Christmas Tree Pizzas which are triangles of tomato, Cheddar and mozzarella cheese and pepperoni in a light pastry complete with pretzel stick tree trunks. 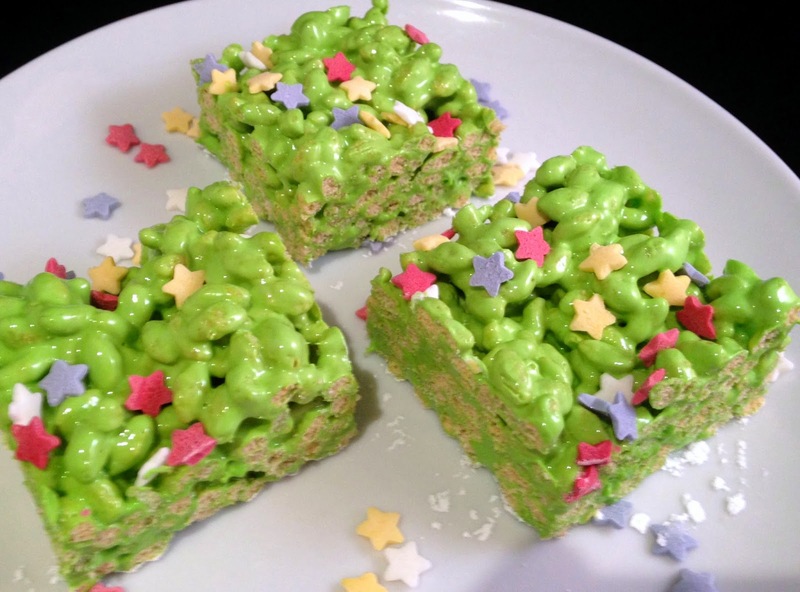 These are absolutly perfect for kids to snack on.